Harry's Night Club & Beach Bar has the best local bands performing for you every night, and has Karaoke on Thursdays! 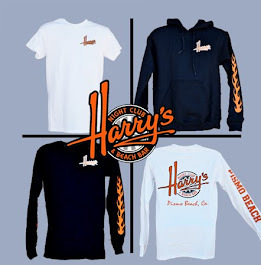 It's always a great night to go party at Harry's! Check out our Band Calendar to see who's playing or follow us on Facebook and Twitter for daily updates! So put your dancing shoes on! It's time to go dancing! It's good for your mind, body and soul!!! There are so many reasons why dancing is good for you, it's hard to know where to begin. It's great fun and good for the body as well as the mind. Besides being a good form of exercise and having a truly positive impact on our health, a recent study actually showed that it also makes us smarter (something to do with remembering the dance steps, thus exercising the brain). Dance is a great way to stay in shape. 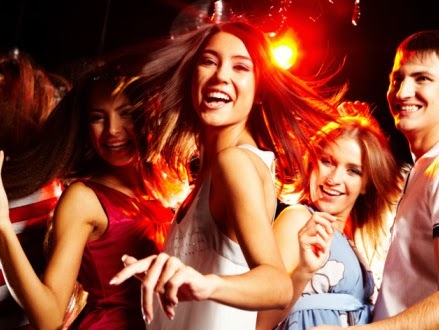 If you don't like the gym, dancing can bring fun back into the exercise. There you have it - 10 reasons why you should dance. There are, of course, many more benefits of dancing, but we have to stop somewhere. If you don't know how to dance, visit Dancing4Beginners.com.